The Holidays will be here before we know it. They always seem to sneak up on us! For most families, it ends up being a busy and somewhat stressful season. But with a bit of intentionality it can be meaningful. keeping in mind what is important. Gifts are nice to receive and can be so touching especially when they are meaningful. I think gifts from the heart or homemade gifts are the best! Those made by little hands are a keeper for sure. However what we will cherish the most is time spent with family and friends. Our kids might not remember what they got for Christmas last year but for sure will remember how we treated them in the busyness of the Holiday season. Don’t we remember the happy times gathering for Christmas caroling or playing in the snow or sipping hot chocolate while looking at Christmas lights? Or putting on a homemade play of the Christmas story? We remember how each one of our families celebrated Thanksgiving and Christmas well into adulthood. So will they. They will remember what we modeled as important. What will we model to them? What values do we want our kids to grow up with and what memories can we leave in their hearts? I would like them to remember fun family times, joyful silly laughter. Being kind and hospitable to those around us especially those without a family of their own. The joy of giving. Caring for those without. Fellowshipping with the elderly and being grateful to the ones who serve our country. So here are some ideas to keep the important things important. 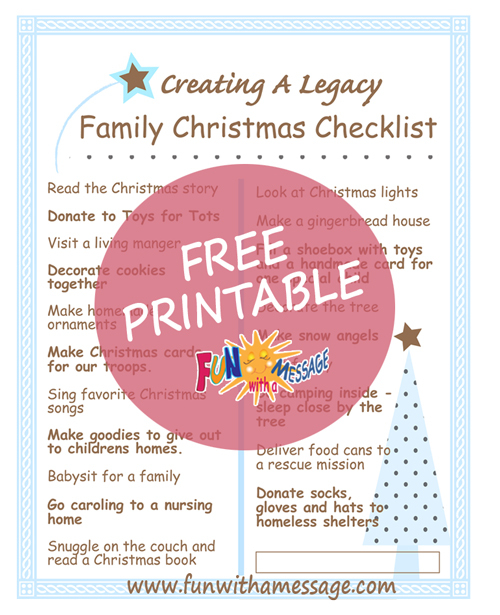 A fun but thoughtful checklist (free printable). that will teach your kids the true meaning of Christmas. You will create a lasting legacy of kindness, thankfulness and giving. 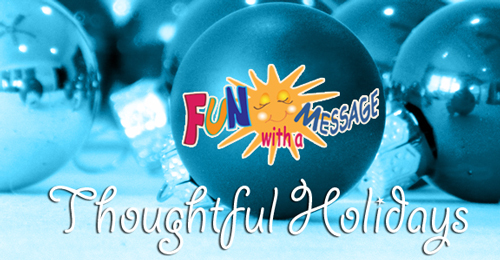 Hang it by your family calendar to remind you to have fun and be kind to others this holiday season! You can download the printable free. See the end of the post. Set a few dates for celebrating with your kids and make time for this activities. To print them see the end of the post. 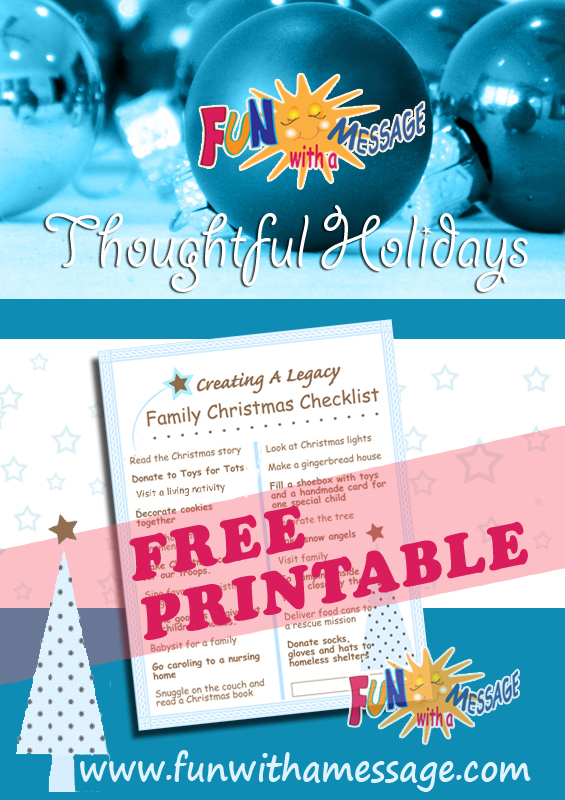 Choose a Christmas centered curriculum you can do with the kids during this busy season. Christmas Around The World is a fantastic way for kids to learn how Christmas is celebrated in different countries. Kids will have fun while learning about cultural traditions and geography. They will practice their reading, math, science, geography and art. Talk about one complete resource! This book is a great curriculum if you are homeschooling K thru elementary grade levels. It easily adaptable! Little ones can learn while coloring and also hands on activities. Older children have plenty of fun and interesting worksheets to engage them in learning. It has 60 pages of teaching material plus 120 pages of activities and worksheets. The collection of additional resources listed at the end is worthwhile by itself. From internet resources to recommended books on art and science, it is a exceptional resource. 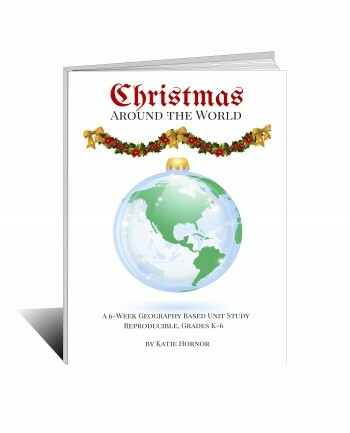 You can purchase a digital copy here or a printed copy of Christmas Around the World. We hope our FREE printable will help intentionally spend quality time with your kids and help others. 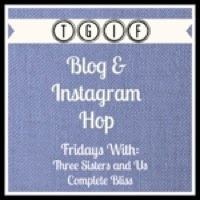 We’ve shared this post on some fun blogs like theevolutionofmom.com, Frugal Friday christianmommyblogger.com. 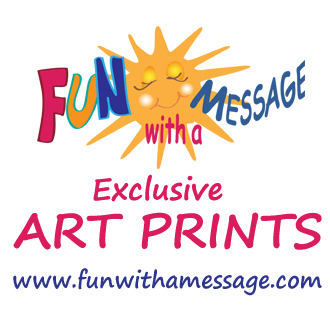 Check them all out on our Fun With A Message Links & Shares page. I love this post and a great reminder of what Christmas is about. I’m sure the children will love the checklists and it is a great way to spend time with them. Thanks for linking up and sharing with us at the very first #OvertheMoon link up. See you next week. LOTS of great ideas here! Thanks for linking up at Frugal Friday! 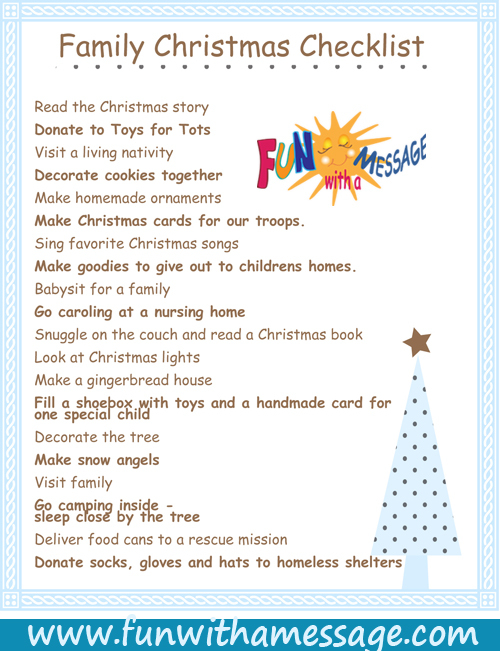 This is such a cute list, and my girls sure do love their checklists! Thanks so much for sharing!